For more information on our range of services and products, please get in contact with us. 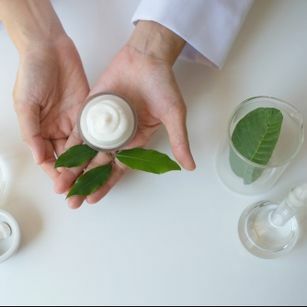 Here at Seán Hillery Pharmacists Ltd., we are striving to provide customers with a high level of choice, availability and service - and products of the highest quality and value for money. 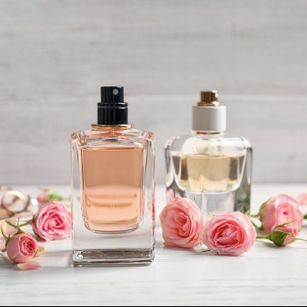 We provide an extensive range of skin care, hair care, baby care and fragrances as well as OTC, herbal, natural and alternative medicines and prescriptions. 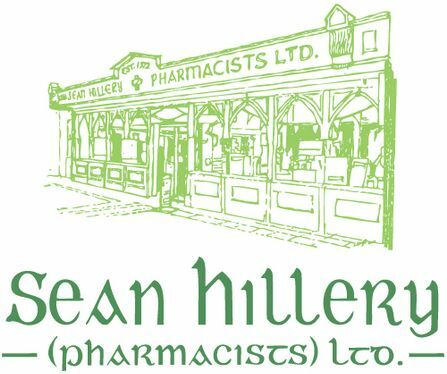 Seán Hillery Pharmacists Ltd. have been providing pharmaceutical health care of the highest quality to the people of south east Clare and beyond for over five decades. Seán Hillery opened his first pharmacy with his wife Paula in 1963 in Sixmilebridge. During the following years, the business continued to grow and expand with the result that in 1972 the company Seán Hillery (Pharmacists) Ltd. was established with Seán and Paula as directors and a second premises was opened in Shannon town. In 1982, the family-run Shannon premises moved from No. 3 to No. 32/33, which is the present location. In September of 2001, the premises received a complete refurbishment to become a modern, bright and vibrant pharmacy. Our ongoing priority is to provide the highest quality healthcare service and advice. We pride ourselves in providing up to date information relating to ailments, diseases and disorders and the most suitable treatments, be they conventional, herbal or alternative including any drug interactions or side effects which patients should be aware of. 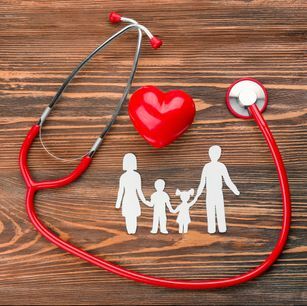 We are also happy to advise on all aspects of positive health care. Visa & Passport photos taken - these can be printed or emailed. See our Facebook page for all of our latest special offers!